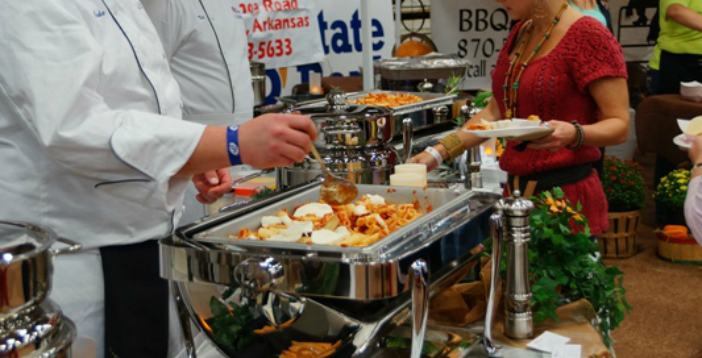 It’s time for the 26th annual Taste of Texarkana on October 17 with food from the area’s most popular restaurants, diners, bakeries and even food trucks. 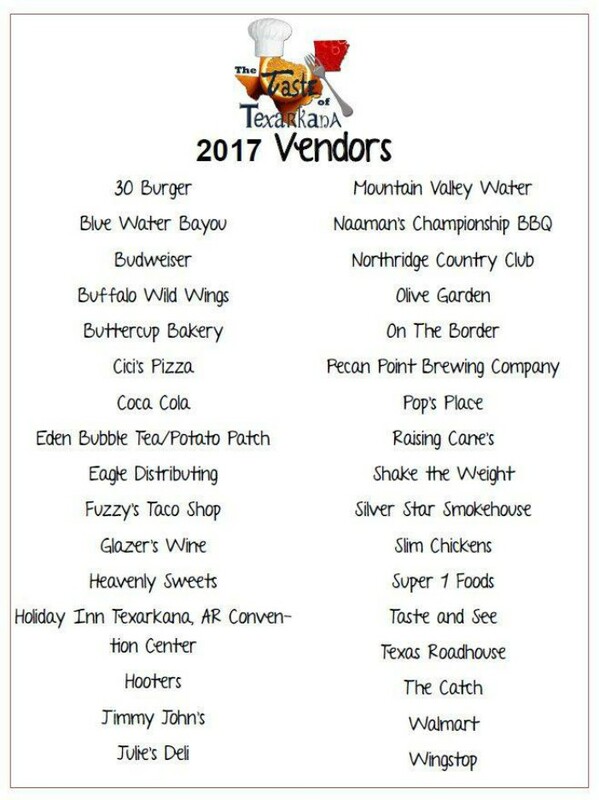 We have the current list, but there is still time to add more vendors. 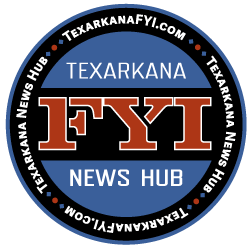 The Taste of Texarkana is one of the regions most anticipated events and the largest annual fundraiser for the Texarkana Harvest Regional Food Bank. Over 40 food and beverage vendors will be offering samples of their best dishes from 5-8 pm in the main arena at the Four States Fairgrounds on Tuesday, October 17. Ticket are available online here. Ticket sales end Monday, October 16th at 12 pm but you will still be able to purchase tickets at the Harvest Texarkana Food Bank.